To e-mail a staff member, click here. Senior ticket rate qualifies for 65 years and older. Junior ticket rate qualifies for 17 years and younger. To leave comments or concerns please use our contact form. Seating begins a half hour before the performance. The Box Office will open one hour prior to curtain time and close once the show has begun. All tickets are non-refundable but may be exchanged no later than 24 hours before the scheduled performance. 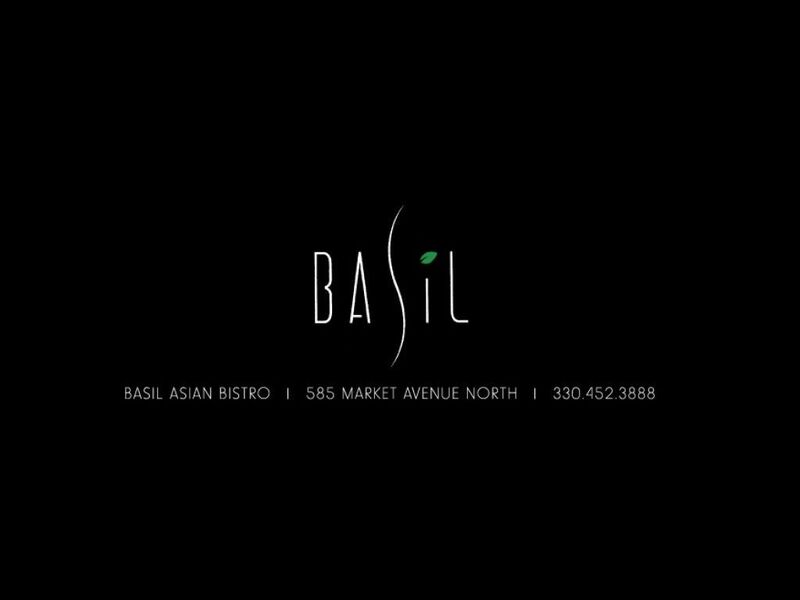 Before or after a performance be sure to stop by Basil Asian Bistro, the OFFICIAL restaurant of our 2018-2019 Season.